Important event coming up? Your daughter’s wedding? Your 25th Class Reunion? What a great way to brighten your smiles and boost your overall confidence! 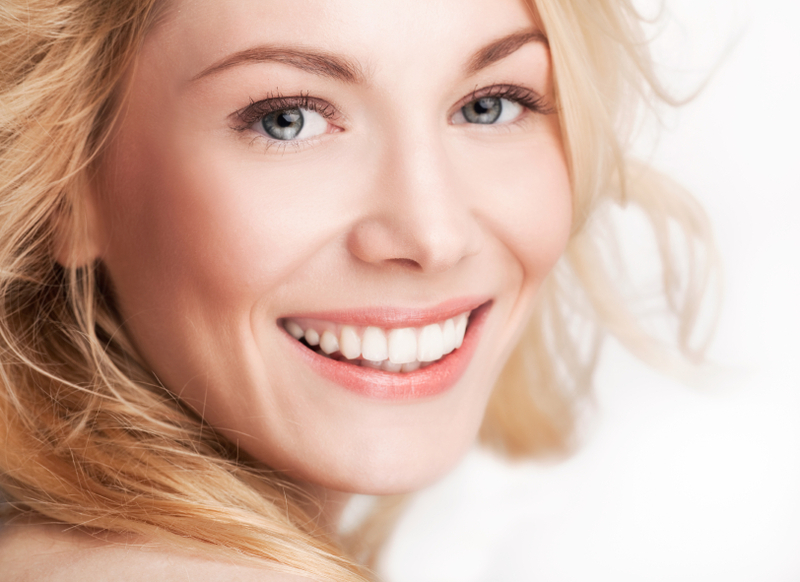 Tooth whitening is safe, easy, and effective. Our system of take-home trays and high performing whitening gel will help you achieve that bright white smile you’ve always dreamed of! If you are looking to provide a bit more drastic, or long lasting change to your smile, dental veneers may be for you. We work with a team of qualified lab technicians to create beautiful porcelain laminates that will truly enhance your smile.